Juvéderm VOLBELLA is perfect for those who desire a natural feel and look to the lips! Juvéderm VOLBELLA with lidocaine is the latest advancement in the Juvéderm range of facial fillers, developed and approved specifically for your lips and mouth area. I treat the lip and surrounding area to give a soft, natural look and feel. The gel fills in lip lines and wrinkles while the hyaluronic acid within attracts and retains moisture. Developed using Allergan’s proprietary Vycross technology, Juvéderm VOLBELLA absorbs less water resulting in considerably reduced swelling compared to more traditional fillers, and lasts longer. 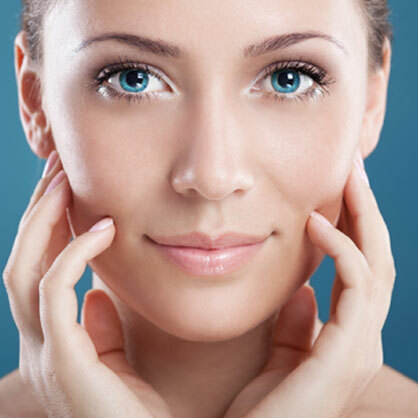 Juvederm VOLBELLA can also be used to treat under eye concerns. Because of its properties, VOLBELLA is excellent for filling under eye tear trough in thin skinned patients. As an eyelid and orbital specialist, I will help you decide which under eye contouring filler is best for you.